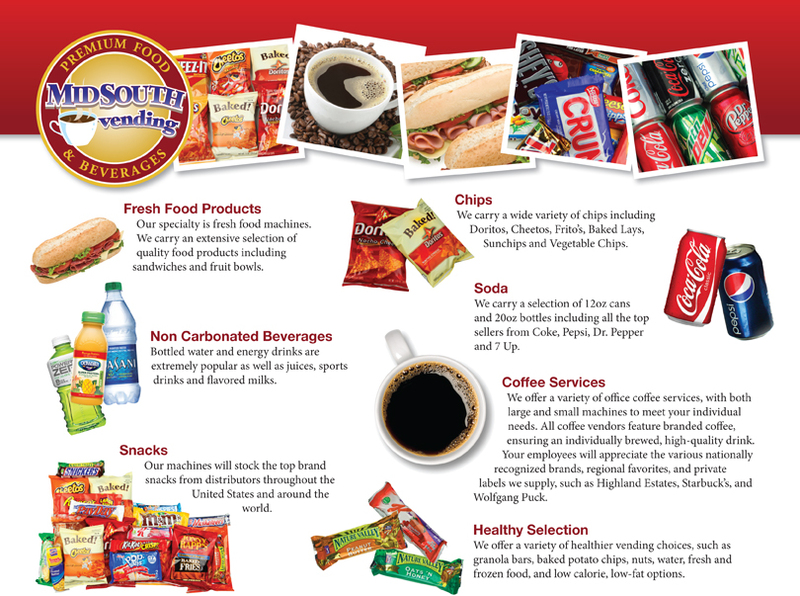 Client: Mid South Vending, a seventy year old full service food and beverage provider. Requirements: Freshening the company’s brand identity, …. which had changed little since the company’s inception, updating both web and print materials, designing an easily editable electronic order PO system. We began with a redesigned logo. Mid south wanted to keep a “bit of their history” in the new logo design – a combination of contemporary and retro. The original simple logo featured a coffee cup, which was updated and featured in the new logo. The new logo is now featured on business identity materials and delivery vehicles. The client also needed a new online presence, one that reflected the new brand and color palette, and also provided content on their full range of products. New print collateral reflecting the updated brand was also created. “It is my pleasure to take this opportunity to acknowledge Aha! A Creative Agency for exceeding our expectations with our new branding and website development. 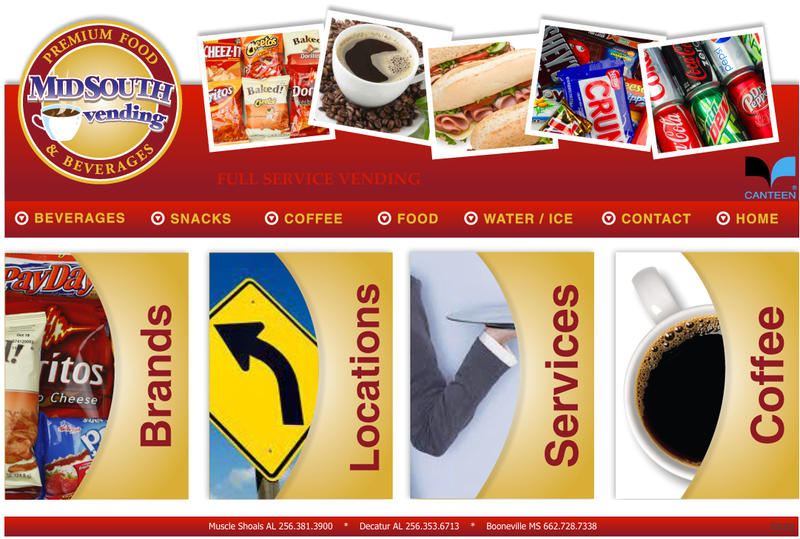 Ray Methvin and his team of experts asked all the right questions, formulated sound strategies, and produced numerous choices to select from, thus creating an unbelievable palate of exceptional marketing and branding material at an affordable price. To say we are pleased with the results is an understatement. Since creating everything from brochures, to proposals, to websites, to work orders, we have received rave reviews on how well our materials complement each other. More importantly, the new sales and marketing materials accurately tell our company story and are head and shoulders above any of our competitor’s materials. I would highly recommend Aha! to any organization looking to update their image, improve their sales and marketing effort, and create an exciting and dynamic website." 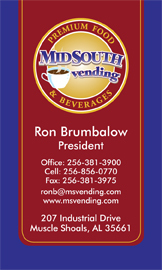 Ron Brumbalow, President, Mid South Vending, Inc.